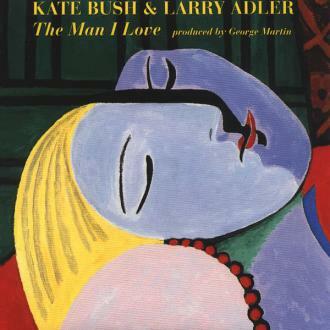 Kate and (harmonica player) Larry Adler recorded "The Man I Love" for the 1994 The Glory of Gershwin album. This was collection of 16 Gershwin songs and was released in honor of Adler's 80th birthday. The album was produced by George Martin. 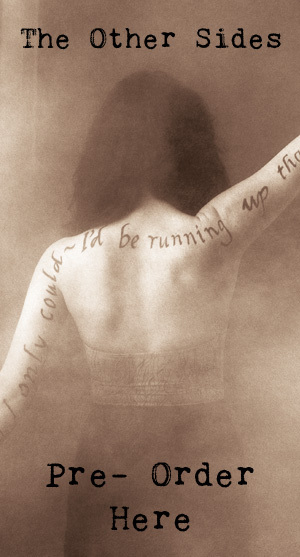 The single was released on 18 July 1994 and climbed to no. 22 in the UK Singles Chart. The B-Side of the 7" single was an edited version of Adler and Martin's rendition of "Rhapsody In Blue". 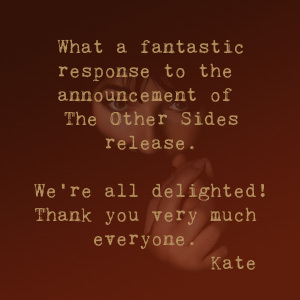 The CD single contained both the 7" edit and the full-length album version of the song.